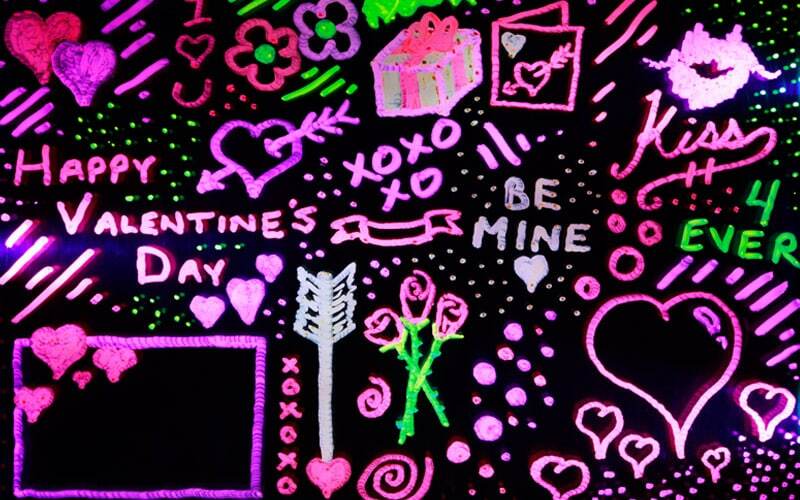 Use with glow in the dark, UV reactive & black light reactive products like posters, paint & more! 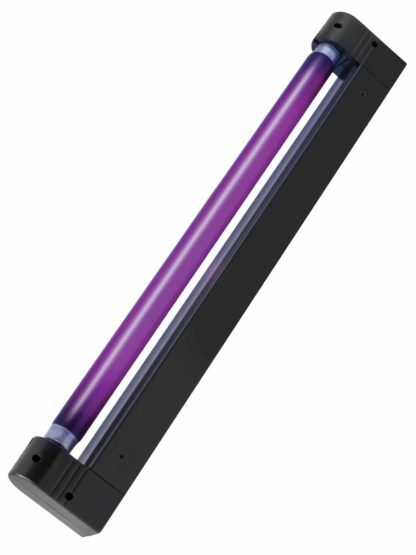 The 18” black light creates eerie lighting effects that are great for poster illumination, party decoration and more! Ideal for dorm rooms, parties and themed events!